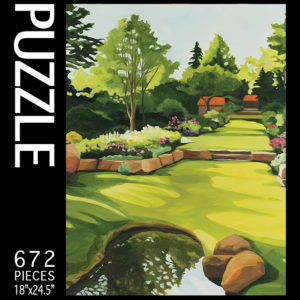 Jigsaw puzzles are wall art with fun. 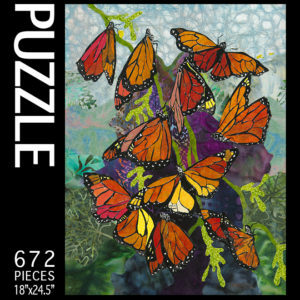 Our art puzzles let you immerse in the artists creative process, be a part of their storytelling. 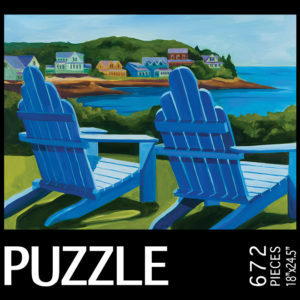 The completed puzzles become beautiful wall decorations that you can enjoy year round. 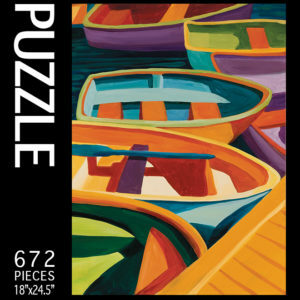 Get yours started today.